For some reason all my life I’ve always seemed to have a lot of earwax. I’ve always struggled with finding ways to get rid of it with out hurting myself. 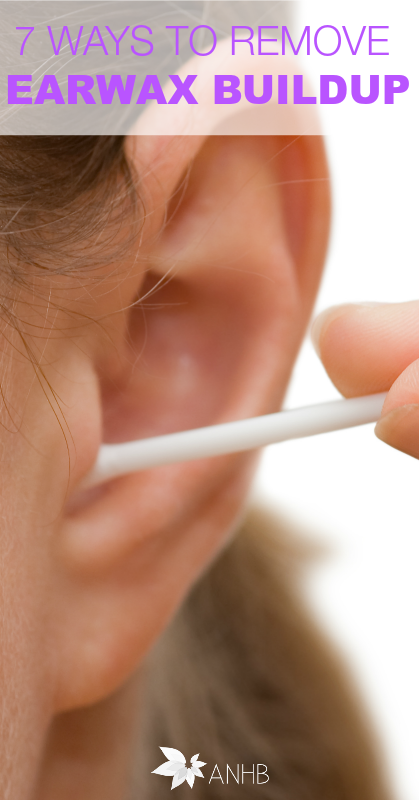 I even tried those candles that I’m pretty sure don’t do much of anything… So I kept trying method after method… until I came across this article with 7 different ways to remove earwax buildup.